Visit Wirquin at KBB - It's a no membrianer! 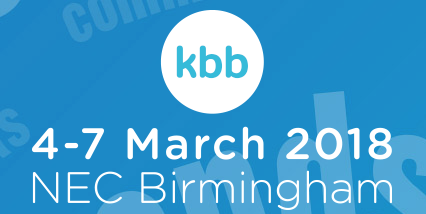 The KBB Show in March is to provide an ideal platform for Wirquin to launch and demonstrate a number of new products across their Celmac and Macdee brands. Their stand at the show will not only feature new products but has been designed with a special membrane technology area where their innovative products like Slim, Senzo and Nano will be boasting all their individual built in features. They will also showcase their Modufix offer, a unique toilet seat solution that provides a choice of upgradable options. Their products can be viewed at www.wirquin.co.uk or visit them on stand C102 at the KBB show, NEC 4-7 March.